Srinagar: Jammu and Kashmir State Board of School Education (JKBOSE) will announce the results of 12th class today, said an official. 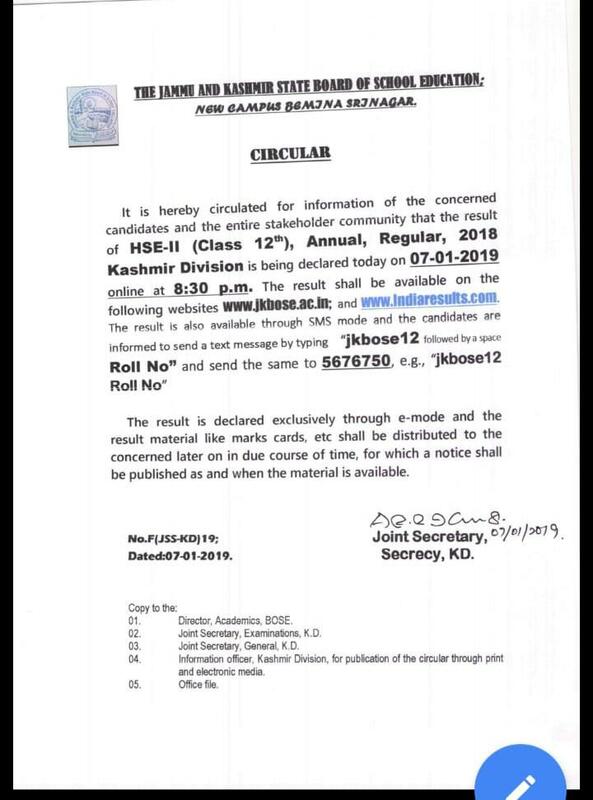 He said the results will be available at the official website of JKBOSE from 8:30 pm. The exams of class 12 were held in October/November last year. 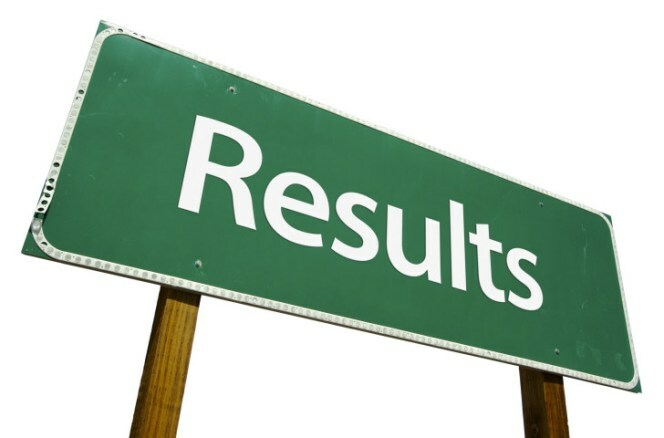 The results will be available on www.jkbose.ac.in and www.indisresults.com. “The result is declared exclusively through e-mode and the result material like marks cards, etc shall be distributed to the concerned later on in due course of time, for which a notice shall be published as and when the material is available,” said an order.